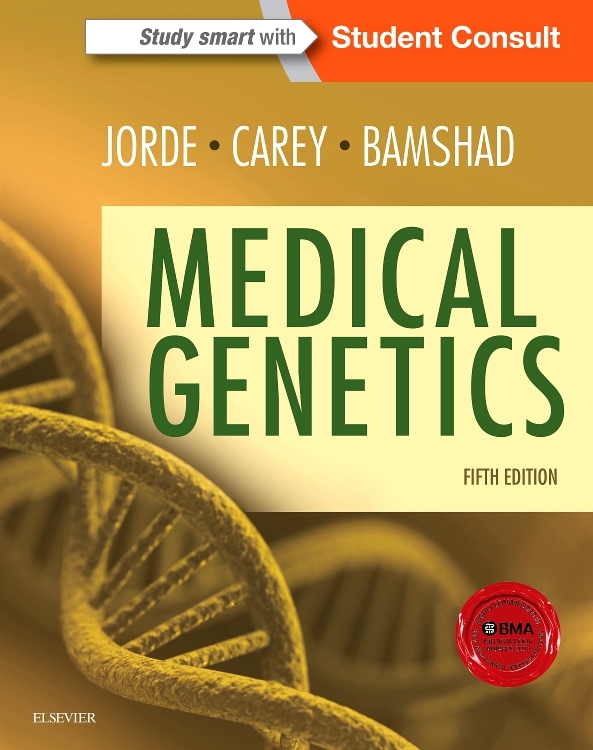 Everything a student needs to know about medical genetics is here in the 15th edition of this award-winning textbook. 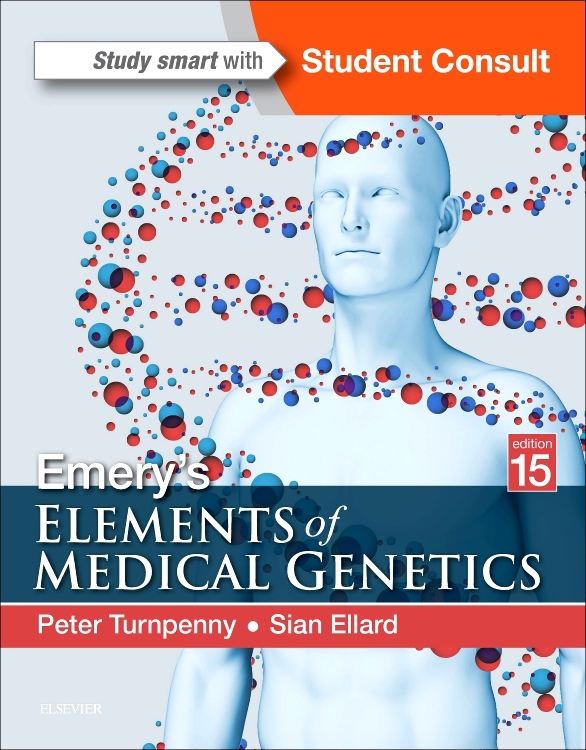 Thoroughly updated and revised throughout to map a fast-moving area, the 15th edition continues Emery’s enviable reputation for successfully balancing up-to-dateness in a rapidly developing field with a strong basis in practical clinical genetics for medical students. With MCQs and Case-Based Review Questions, end of chapter summaries and convenient online access, it is the essential tool for this complex but foundational topic for all medical undergraduates, as well as postgraduates seeking to improve their understanding and knowledge. On StudentConsult, giving you two books for one. Download your StudentConsult e-book to your laptop or mobile for portability and 24-7 access. •Online hyperlinks to important genetics websites and clinical databases. •Explore the social, ethical and counselling issues surrounding the study and treatment of genetic disorders. •Elements boxes at the end of each chapter summarizing the basics at a glance. "This is a complete and well-organized compilation of information that can be used as the foundation of any medical genetics course…. This book is considered a necessary resource in the field of medical genetics. 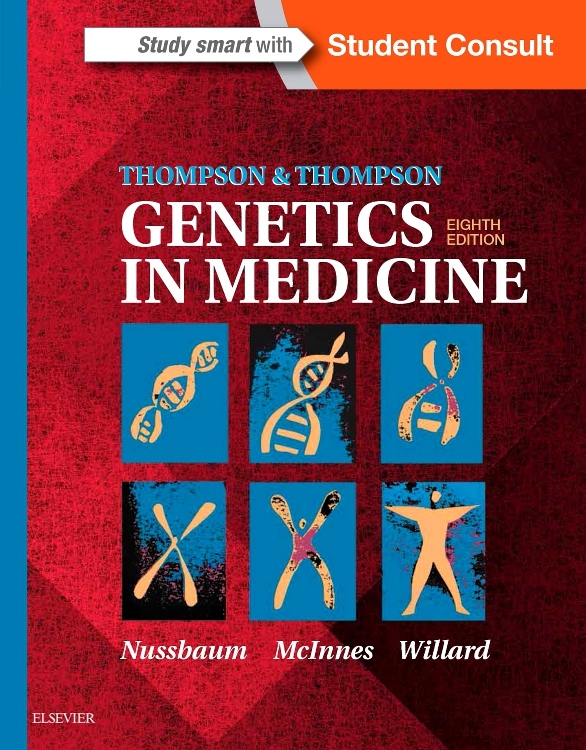 It is extremely helpful and should be on the shelves of all genetics clinicians, and it is a unique guide for teachers of medical genetics." Reviewed by Luis F. Escobar, MD, MS (St. Vincent Hospital and Health Care Center) Doody's Score: 100, 5 Stars!